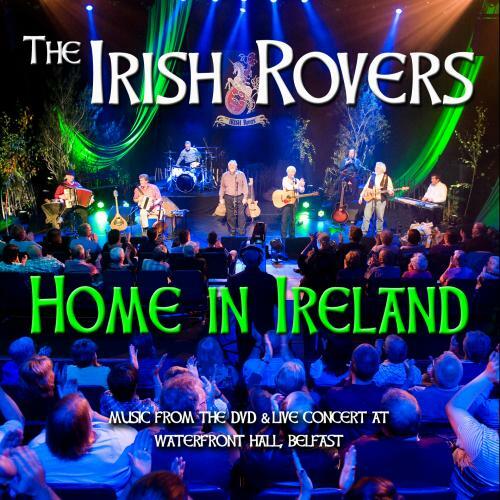 Selected music from the DVD, Home In Ireland – includes LIVE recording of The Irish Rovers concert at Waterfront Hall, Belfast. 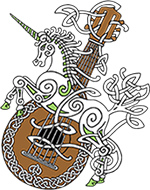 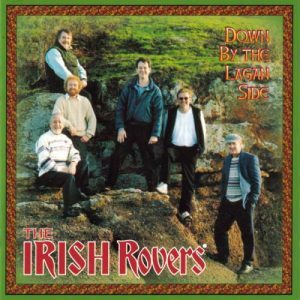 The Irish Rovers celebrate the beauty of their homeland in Northern Ireland, performing on location at Carnlough Harbour, Dunluce Castle, The Giant’s Causeway, Slemish Mountain, Glenarm and Galgorm Manor near Ballymena. 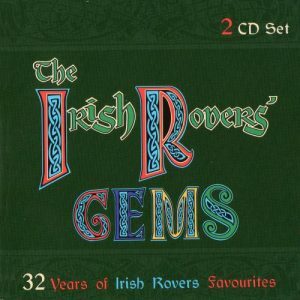 In September 2010, the lads returned to their roots, while filming in Northern Ireland for their DVD/television special, this is the music from the DVD. 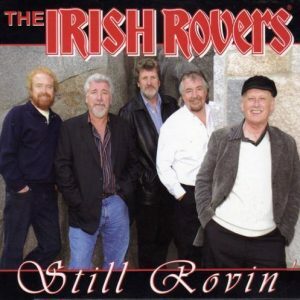 The lads are joined by special musical guests Foster and Allen, Cathal McConnell, The Gerry O’Connor Band, Patrick Davey and Morris Crum.